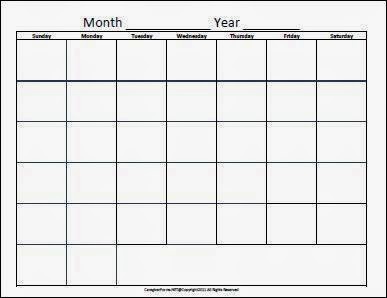 This calendar is blank and will take only a few minutes to fill out each month. 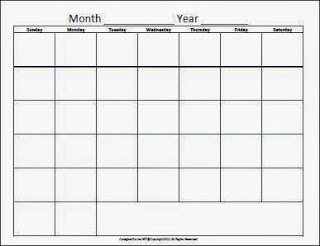 Keeping all appointments and other important dates on the calendar will ensure they are not lost and are easily accessible. Includes both landscape and portrait views. Click the Buy Now button to get this form for just $2! These pictures are just to give you a general idea of what the forms will look like. Turning the forms into pictures has greatly reduced the quality, so there are distortions that do not appear in the actual forms. 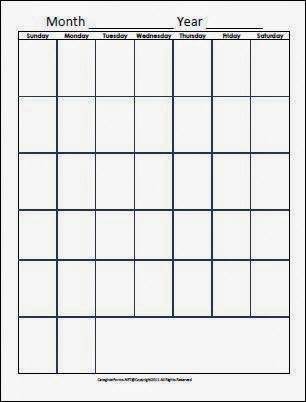 Click here for more free forms! 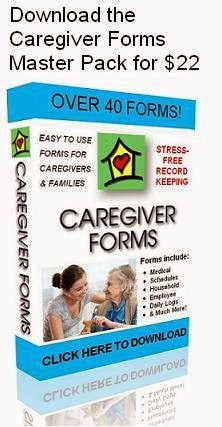 Instantly download Caregiver Forms Master Pack now! copyright © 2018 caregiverforms.net all rights reserved. Ethereal theme. Powered by Blogger.